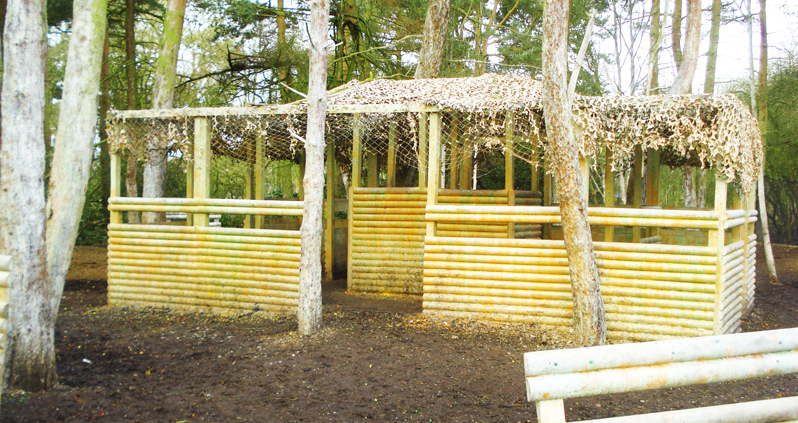 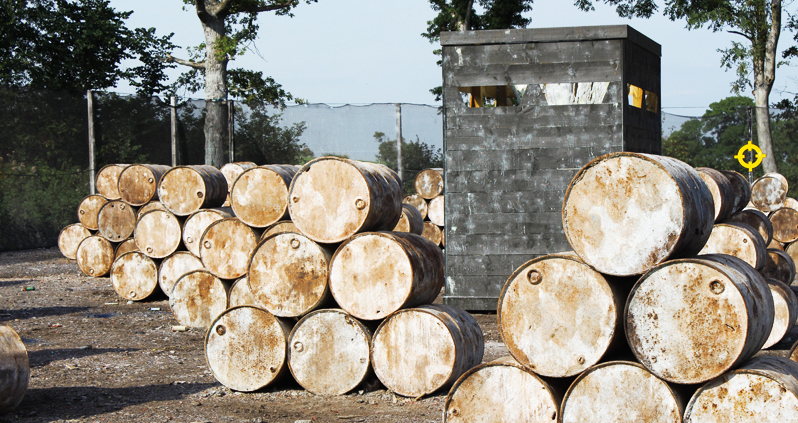 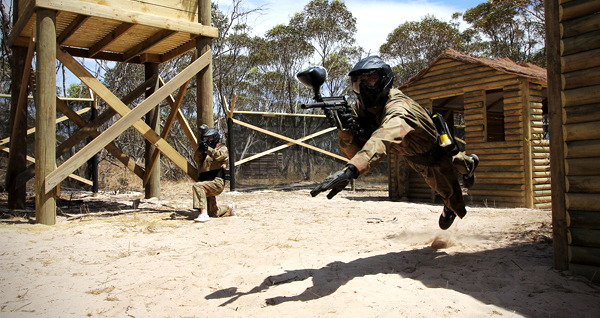 Looking for Perth Royal Burgh paintballing? 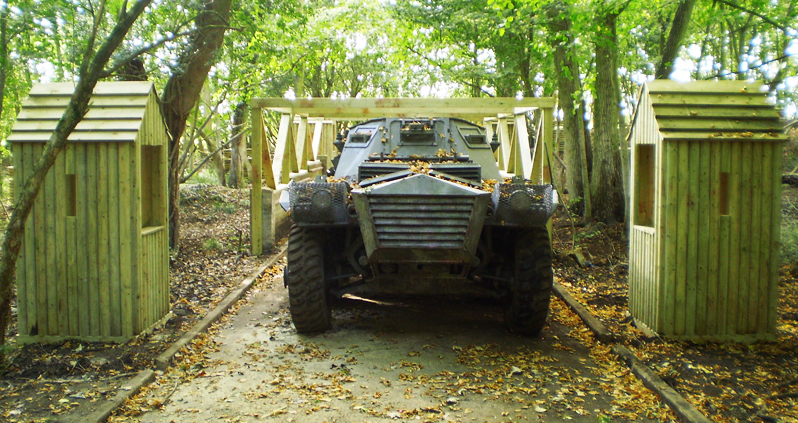 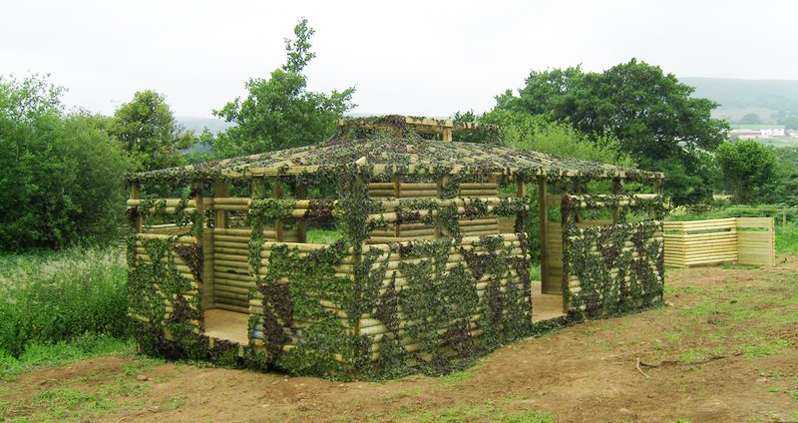 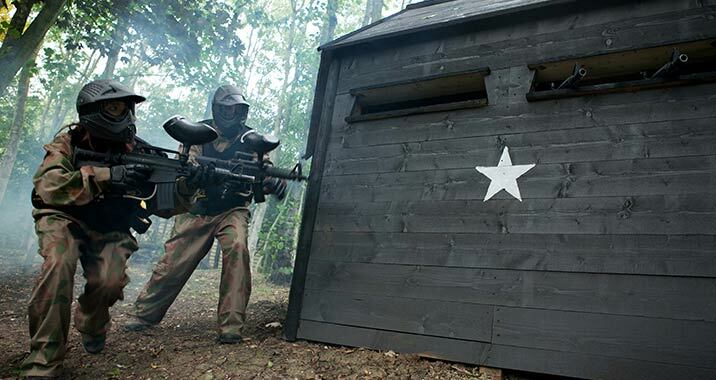 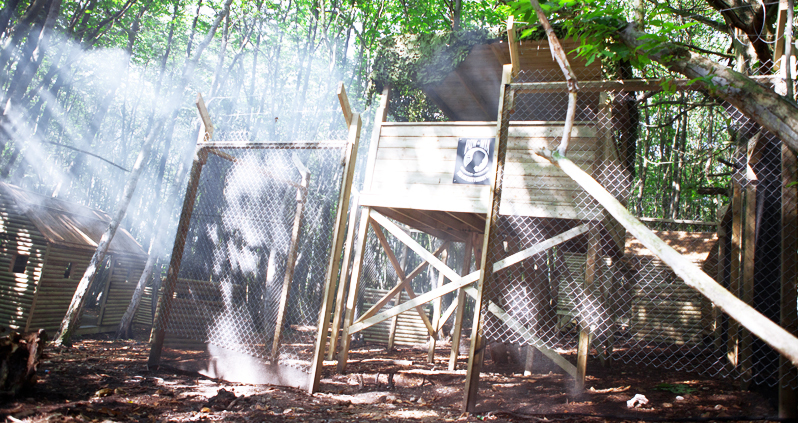 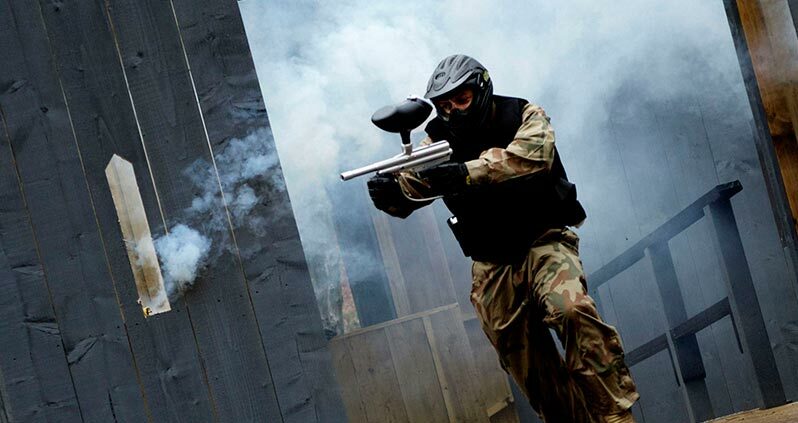 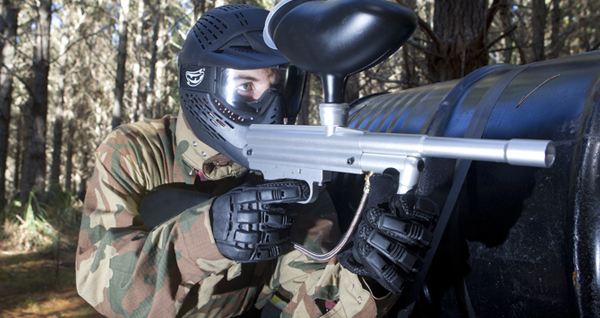 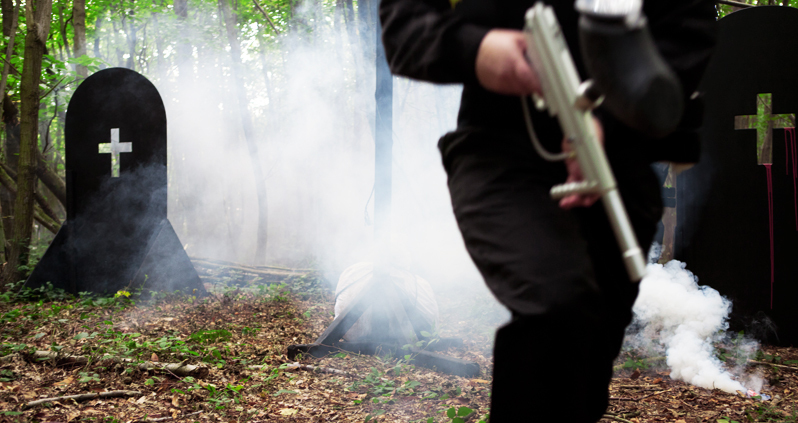 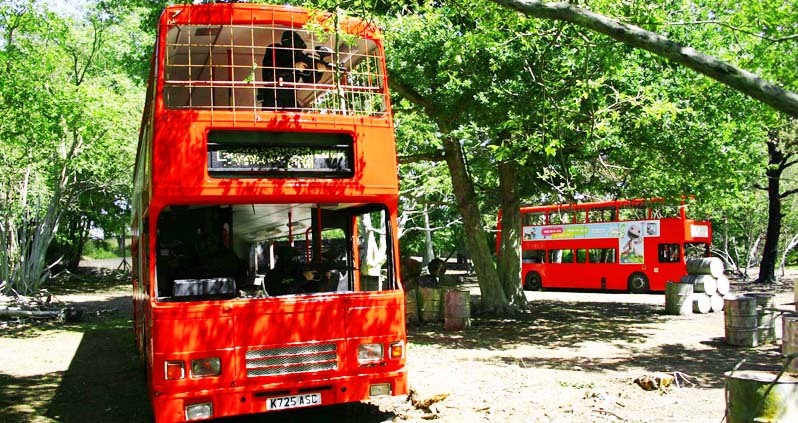 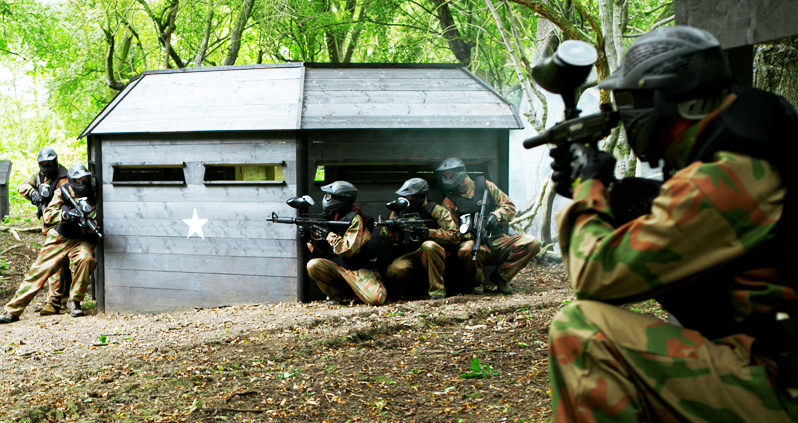 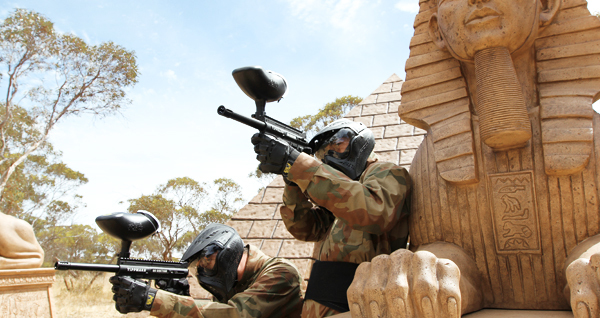 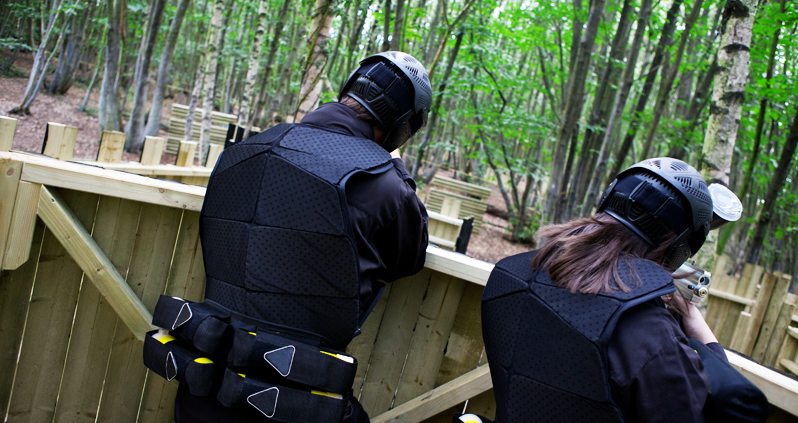 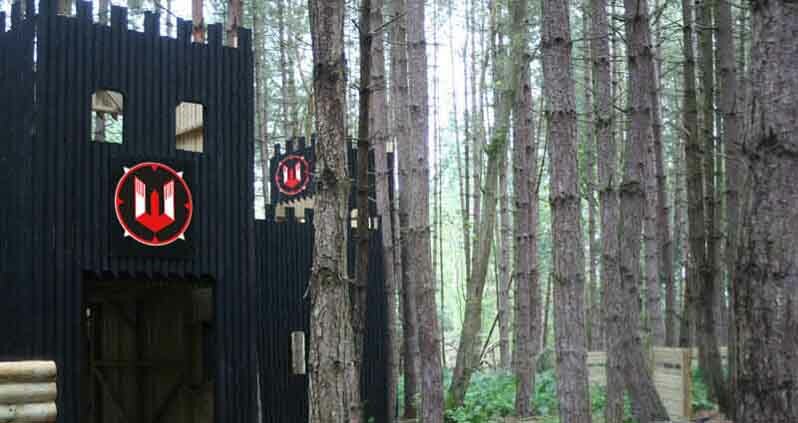 Listed below are the nearest Britannia paintball centres to Perth Royal Burgh. 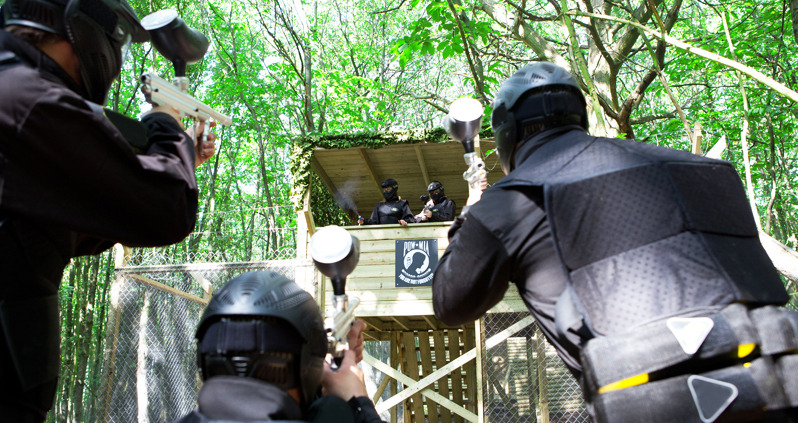 If you require further information about Perth Royal Burgh paintballing or want to make a booking, please give us a call 24/7 on 0844 477 5098.